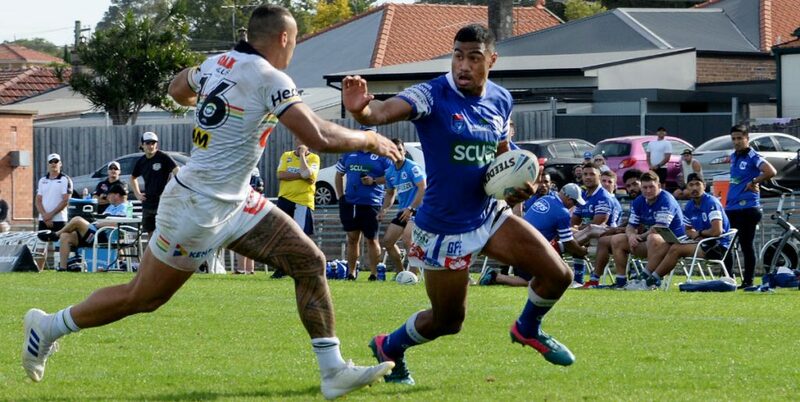 The Newtown Jets went down 32-16 to the Canberra Raiders partnership club, Mounties, in the Canterbury Cup NSW round two match played at Shark Park on Saturday, 23rd March. Mounties dominated the first half and led 22-6 at halftime. Newtown’s first half completion rate hovered around the fifty per cent mark and they had much less possession than their opponents. 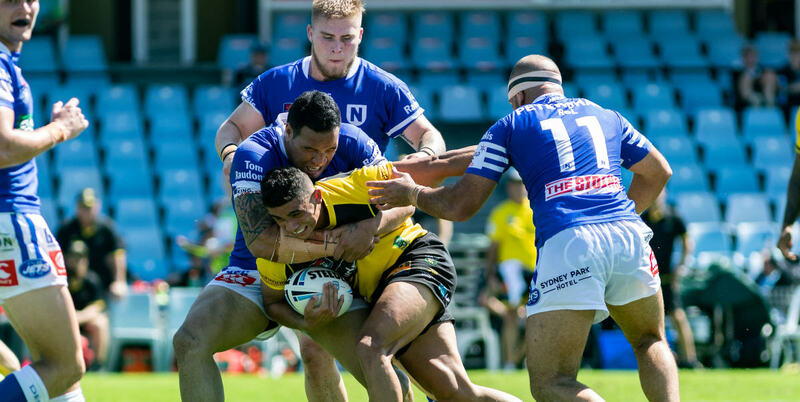 This game was played in hot, humid conditions and the Jets’ defensive structure was breached on several occasions, with Mounties scoring four tries in the first half. The Jets did fight back in the second half even though there was very little improvement in their completion rate. Newtown trailed 26-16 with just on fifteen minutes left to play, but Mounties added a converted try just before fulltime to complete the scoring. Newtown’s best players were Daniel Vasquez and Siosifa Talakai in the forwards and Braydon Trindall in the backs. 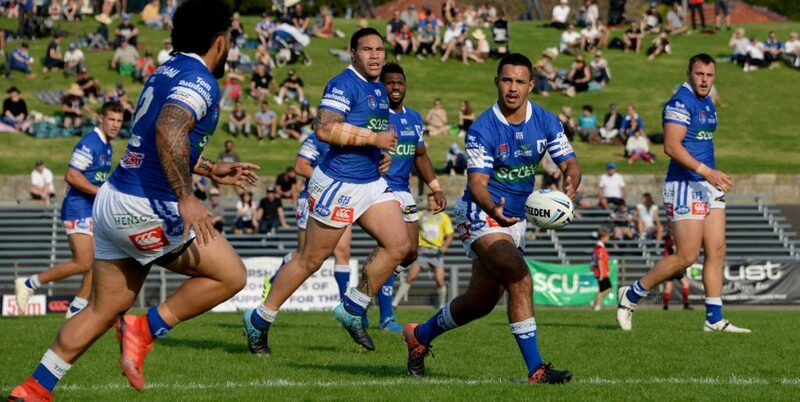 Polished centre Bronson Xerri scored for Newtown in the 52nd minute and he combined cleverly with Talakai to send the burly second-rower over to score with fifteen minutes remaining. Jets coach Greg Matterson observed that his team wasn’t giving themselves a competitive chance with their high mistake rate. No team can compete effectively at a high standard of rugby league with such a high error count. 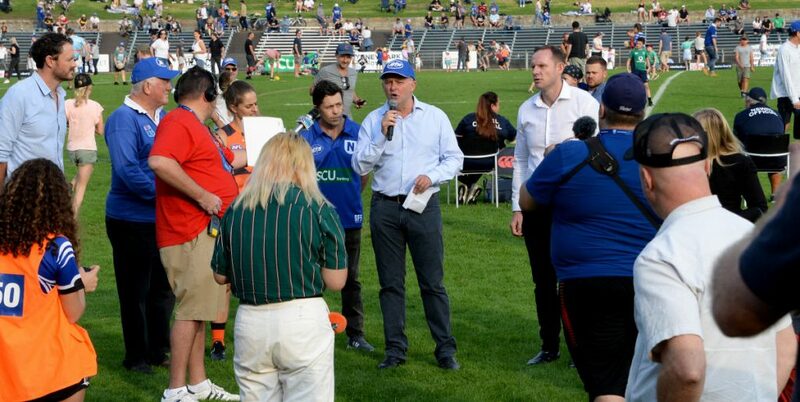 Newtown’s next match is a long-awaited local derby against South Sydney at the Metricon High Performance Centre (Redfern Oval) on Sunday, 31st March at 1.10pm. This match is to be televised live on Channel Nine. 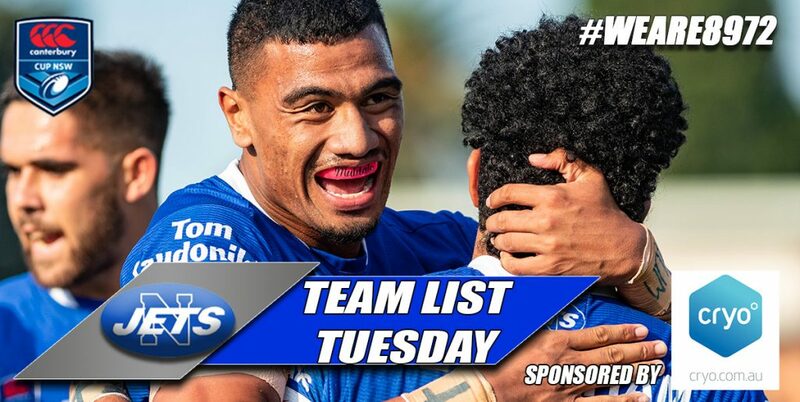 Will Kennedy, Rusiate Lumelume, Bronson Xerri, Jackson Ferris, Matt Evans, Braydon Trindall, Kyle Flanagan, Jaimin Jolliffe, James Segeyaro, Braden Hamlin-Uele, Joshua Carr, Siosifa Talakai, Greg Eastwood. Bench: Anthony Moraitis, Billy Magoulias, Daniel Vasquez, Wes Lolo. 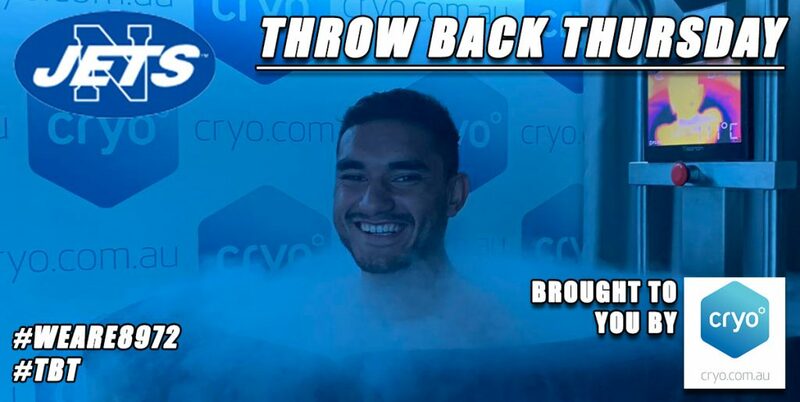 Brad Abbey, Tony Satini, Reubenn Rennie, Sebastian Kris, Baily Simonsson, Mafoa’aeata Hingano, Sam Williams, Jack Murchie, Tom Starling, Royce Hunt, Reuben Porter, Hudson Young, Luke Bateman. 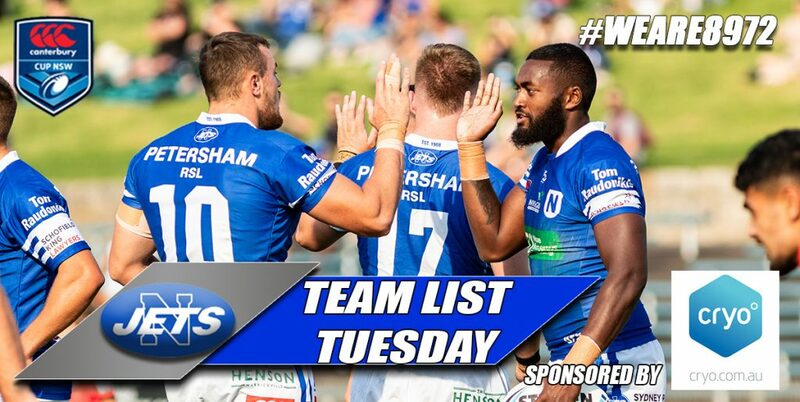 Bench: Brendan O’Hagan, Emre Guler, Steven Tavita, JJ Collins. Weather: Sunny, 30 degrees Celsius, humid, very little breeze. This match is being televised live on Channel Nine.